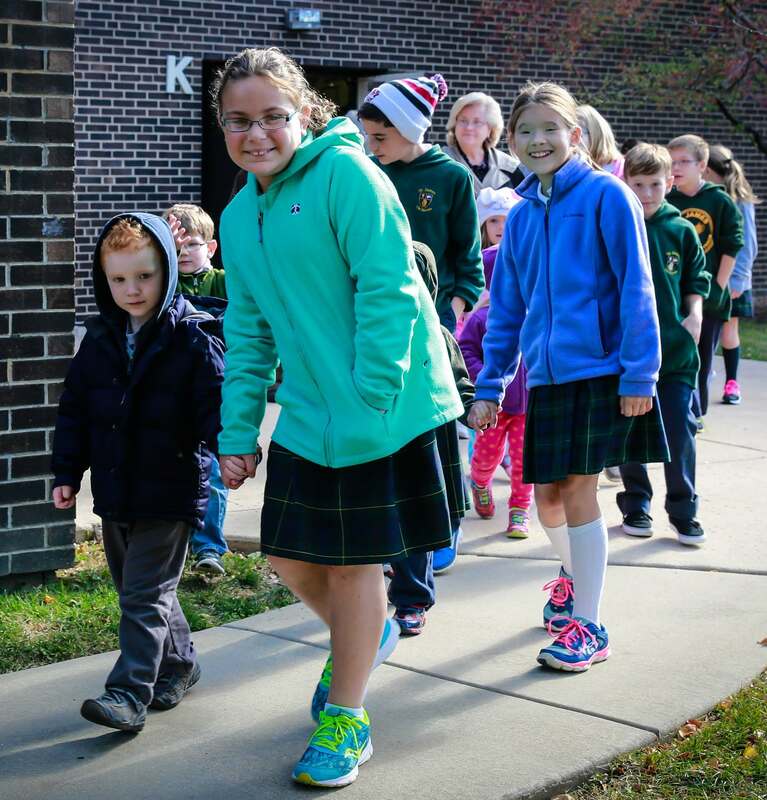 St. James the Apostle recently participated in the Catholic Education Foundation’s Move Your Feet Campaign. This campaign is an opportunity to raise funds for students to attend our diocesan schools. Our St James students to walked around our school and raised awareness for the need to support Catholic Education. We are asking students and families to donate to Move Your Feet in order to directly assist a child in need. Currently the Diocese of Joliet has over 4,000 empty seats in their schools. This campaign will help fill those seats!